Regardless of the fact that most hotel hair dryers are ineffective (read: standing underneath a weak motor for 30 minutes only to be left with damp hair), most women forgo their go-to dryer when it’s time to pack. We get it—fitting a large, bulky machine into an already stuffed suitcase isn’t ideal. That’s why we’ve made it our mission to find the smallest, most powerful hair dryers out there that are suitable for traveling with this winter. We’ve found eight travel hair dryers that are small in size but major in performance. From hair dryers with fold-up handles to ones with petite bodies, we’re showing you our favorites ahead—including a new release from Harry Josh and an under-$30 option from Sephora. 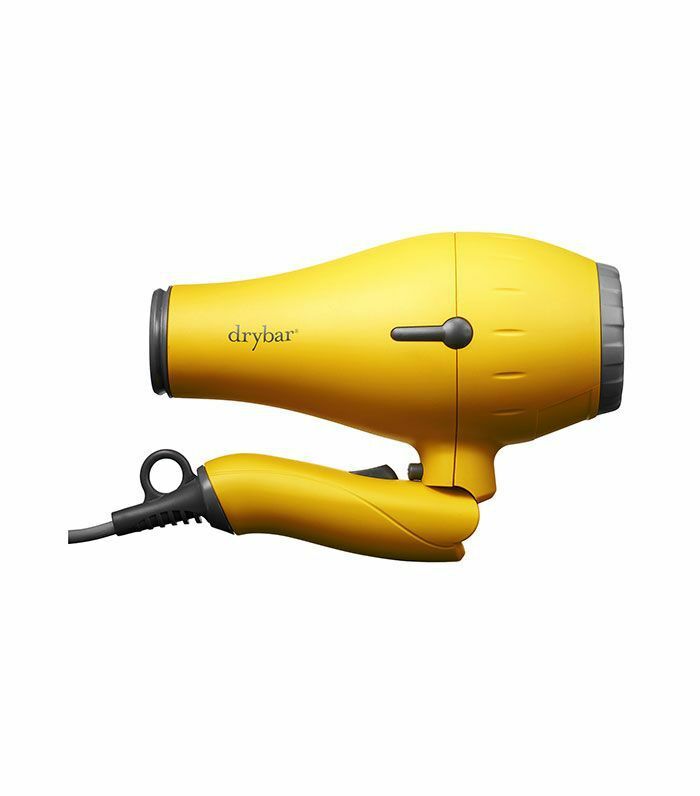 Drybar’s Baby Buttercup has just about everything you would want or need in a travel hair dryer. 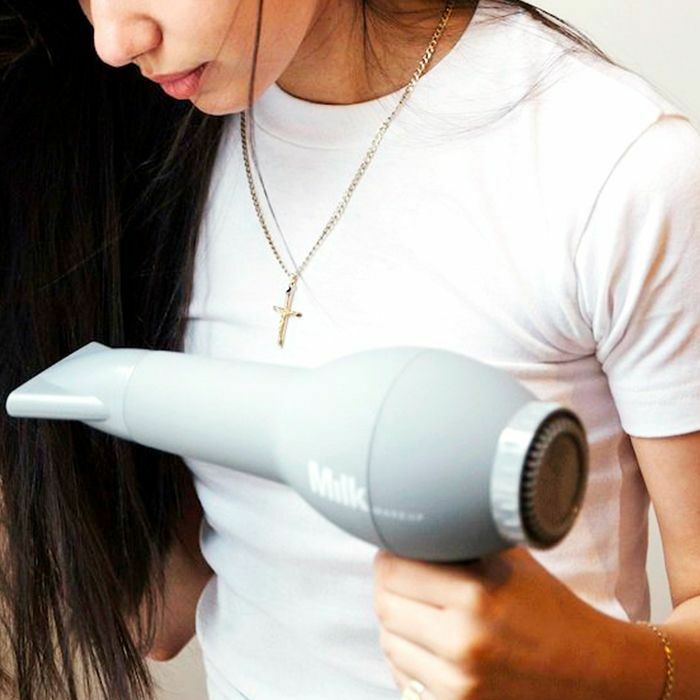 Although it’s on the pricier side of the spectrum, the one-pound, foldable dryer uses ionic technology to help combat frizz and reduce drying time. This dryer also has two heat settings. If you’re not a regular traveler, there’s no reason to break the bank on a compact dryer. 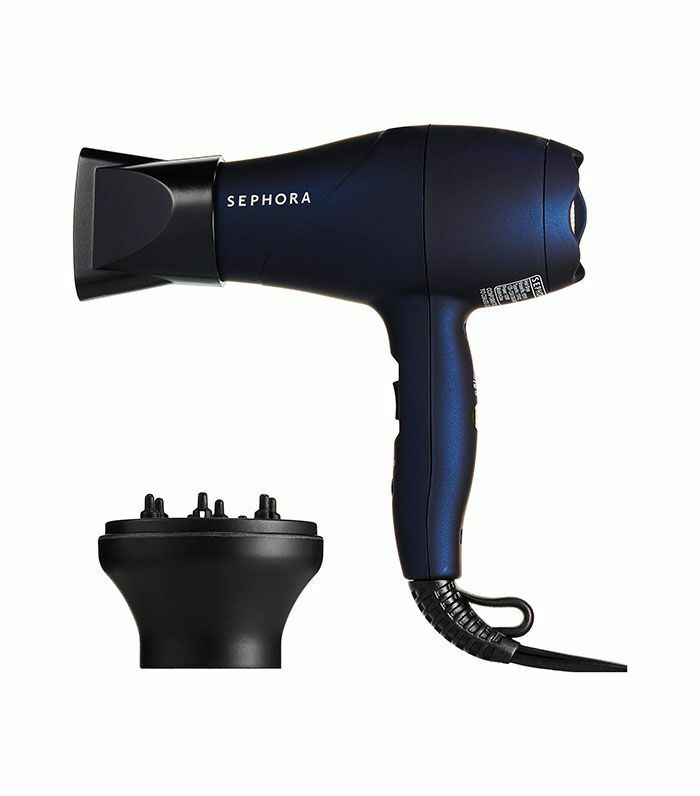 Enter Sephora’s Mini Blast blow-dryer, an under-$30 option that packs a seriously impressive punch. Two settings, a diffuser nozzle, and a DC motor leave hair smooth and shiny. 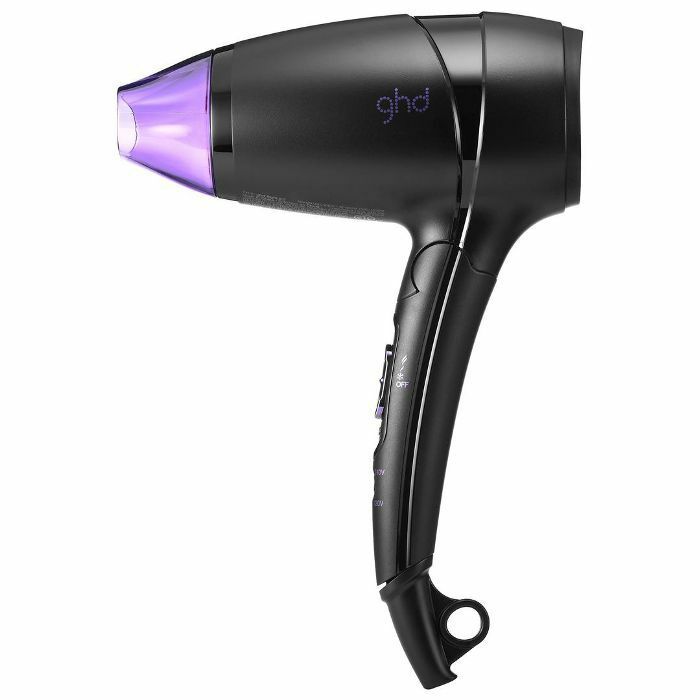 Ideal for even thick, coarse hair, GHD’s compact dryer enlists a 1200-watt motor for heavy-duty styling. The lightweight, foldable body has two power settings and a cool-shot function, as well as universal voltage (so prepare to fly this baby around the world). 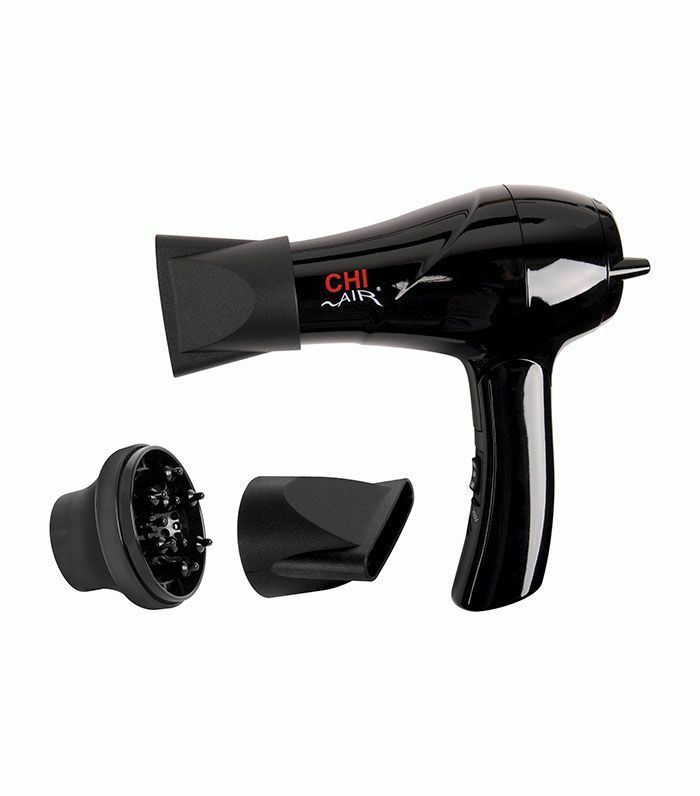 This 1000-watt dryer uses ceramic technology to reduce frizz and lock in hair’s natural moisture. 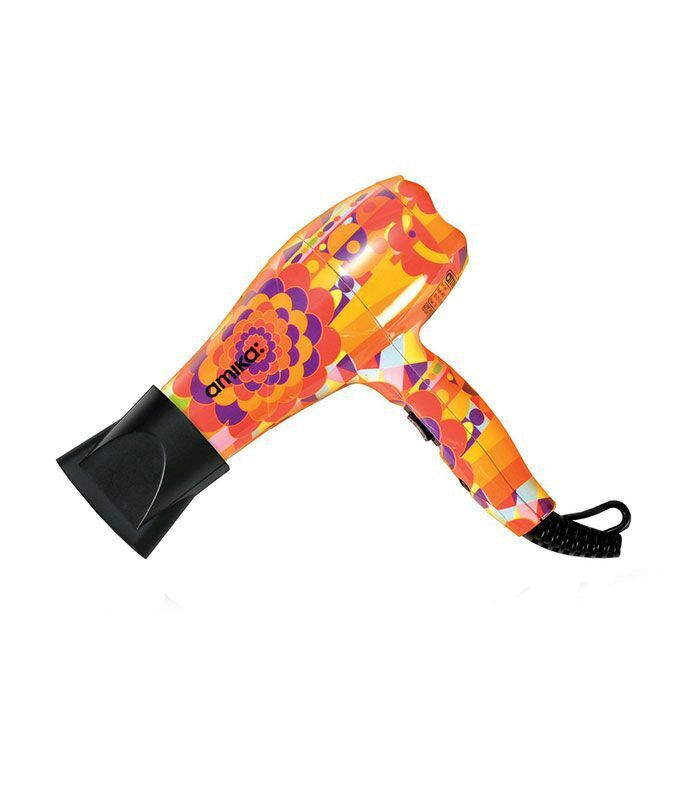 The lightweight body and dual voltage make it a no-brainer for on-the-go styling. 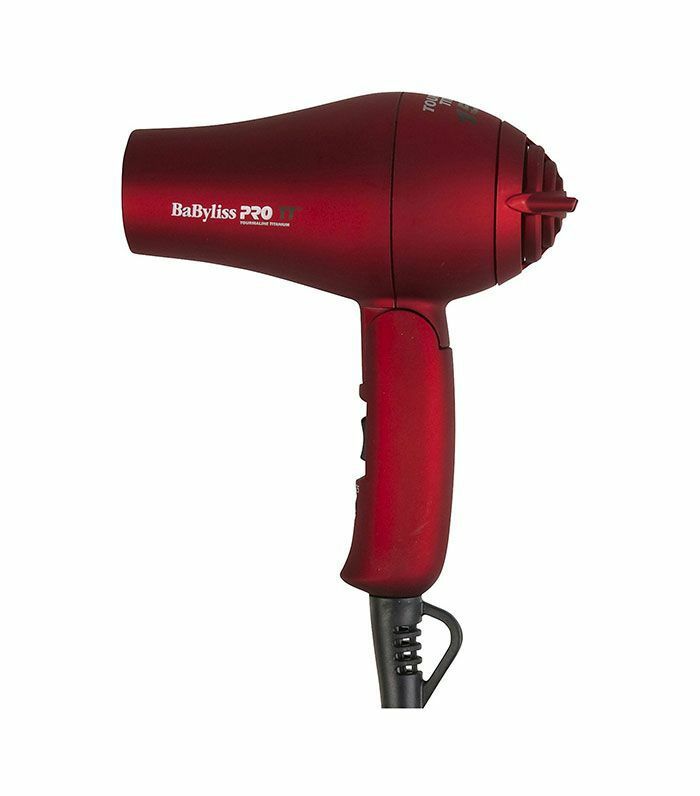 This no-fuss, crazy-powerful hair dryer by BaByliss is loaded with a 1000-watt motor and compact folding handle. Throw it in your gym bag or stash it in your carry-on. This winner boasts 1000 watts, dual voltage, and a ridiculously pretty design. 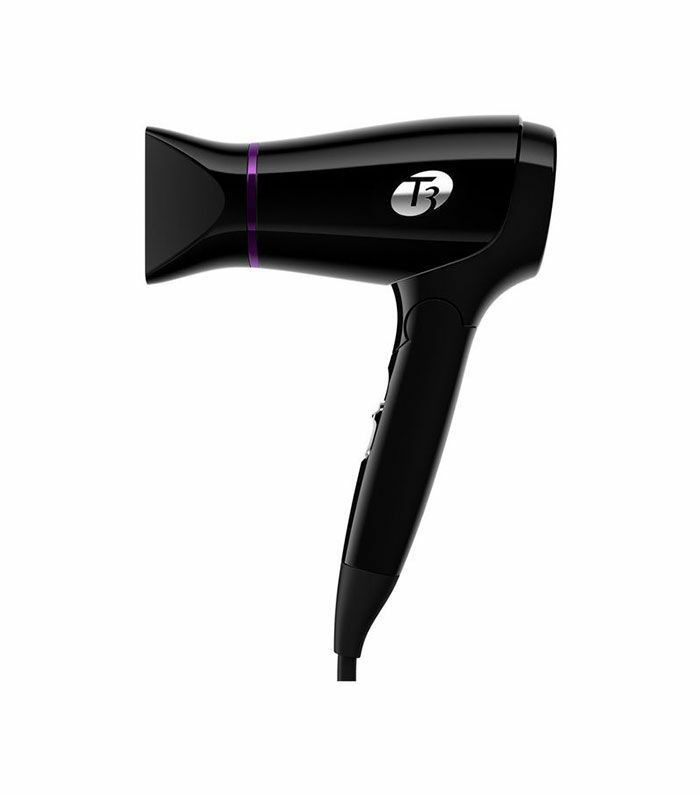 It also has tourmaline-infused ceramic components that emit far-infrared heat to dry hair quickly and evenly. T3’s Compact Folding Dryer is equipped with the same wonder-working technology as the brand’s full-size dryers. As tourmaline and ceramic emit negative ions for quick drying, ionic properties work to eliminate static and reduce frizz. 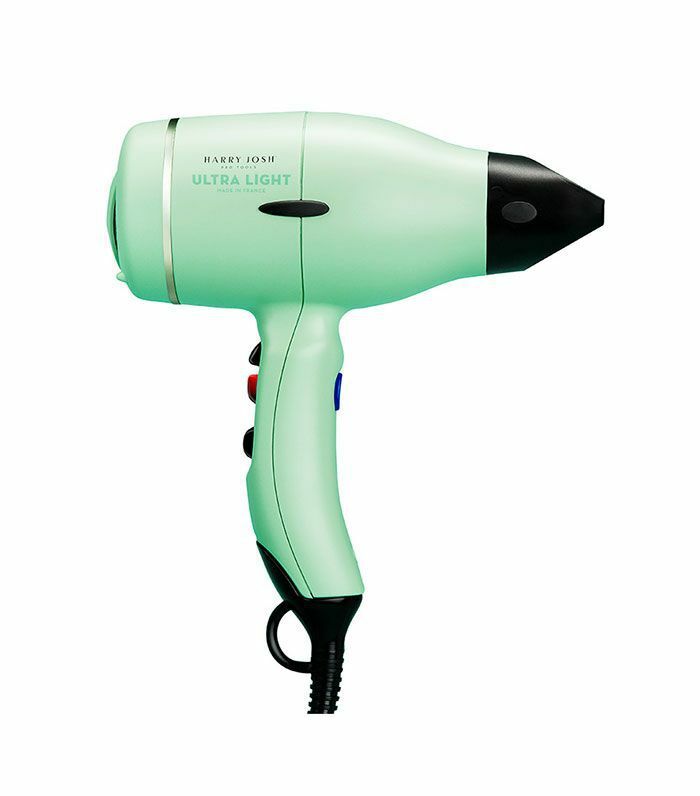 An update on the brand’s cult-favorite hair dryer, the Ultra Light Pro is quieter, lighter, and faster. Weighing in at less than a pound, the shockingly silent motor reaches a speed of 94 miles per hour. For anyone who travels regularly, this Harry Josh dryer is well worth the investment. Next, check out seven travel tips every woman should know.